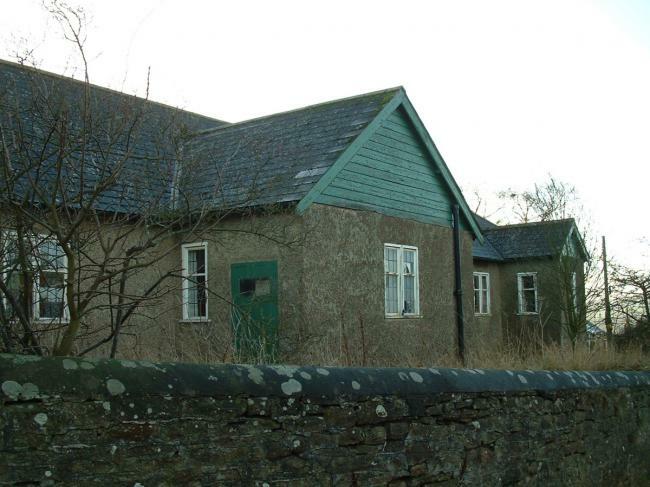 To refurbish or replace the existing village hall to provide accommodation for the twin communities of Newton and Bywell. 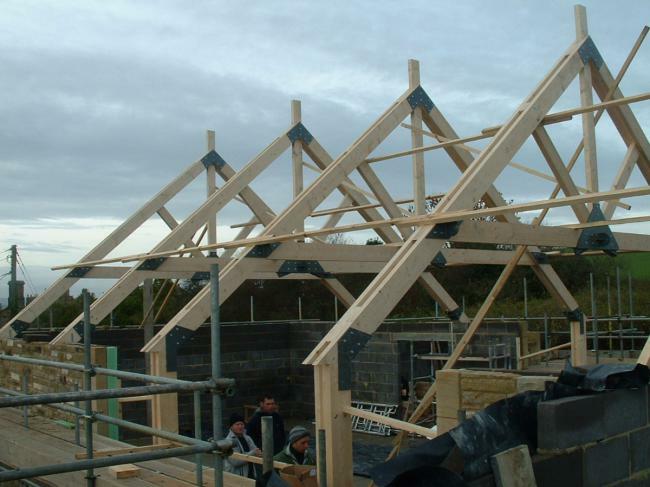 Incorporate maximum energy efficient measures that the budget will allow. 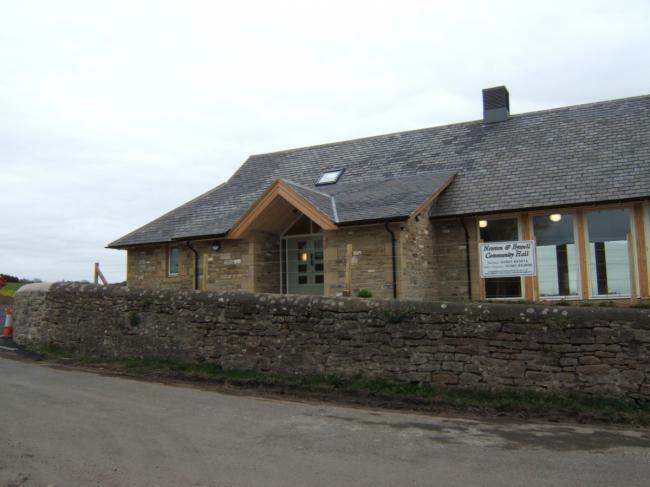 After reviewing the option of refurbishing the village hall, it was decided it would be more cost effective and produce a better final solution if the existing building was replaced by a new building. 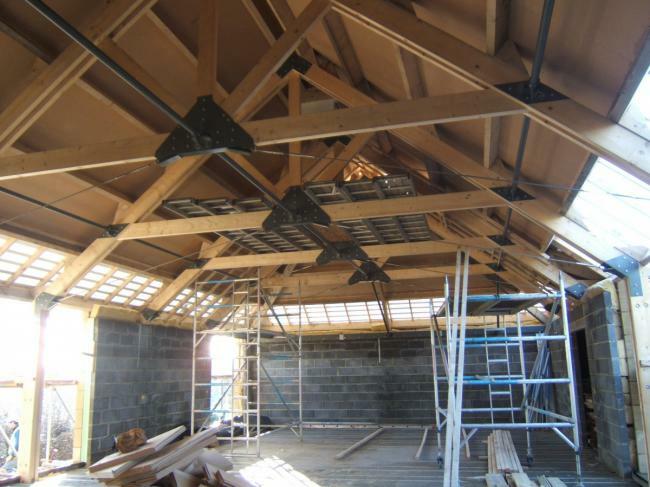 It was intended that the existing foundations would be re-used to reduce cost, therefore the existing footprint of the building was retained. 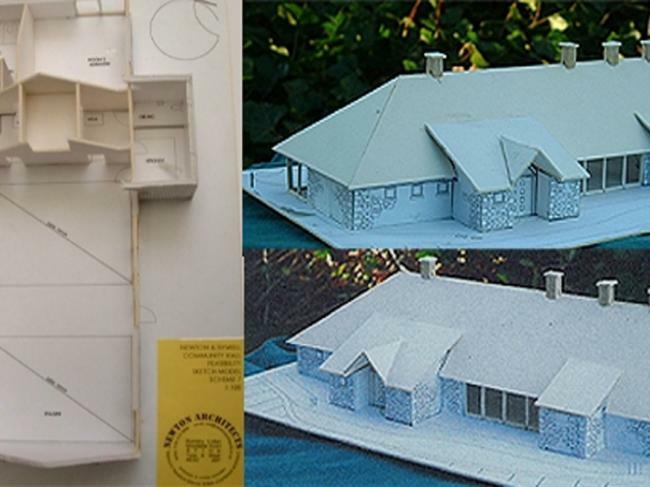 Strict planning restraints informed the choice of materials and the form of the building. 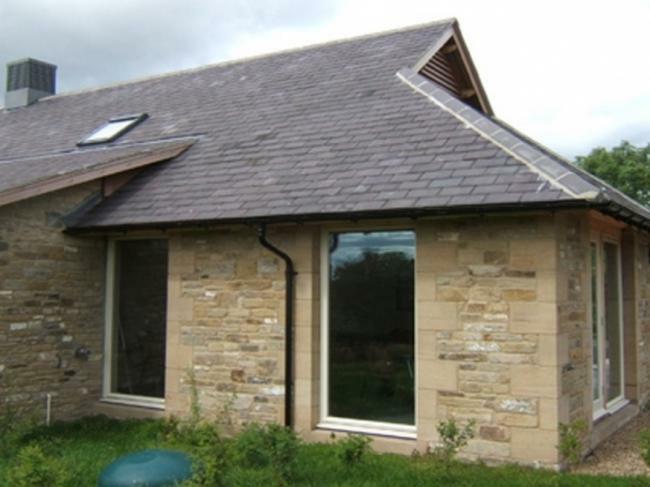 The completed building is of masonry construction. 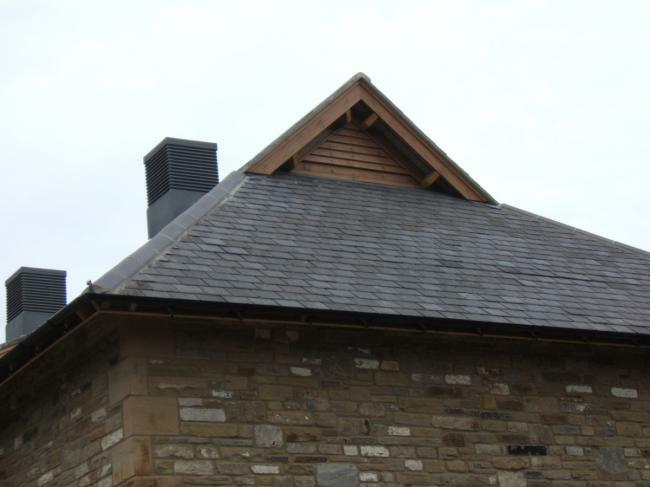 The sustainability agenda is addressed through the use of high standards of insulation and ventilating the building using Pasivent stack ventilation. Following discussions and research of the users requirements, a layout which provided maximum flexibility was decided upon. 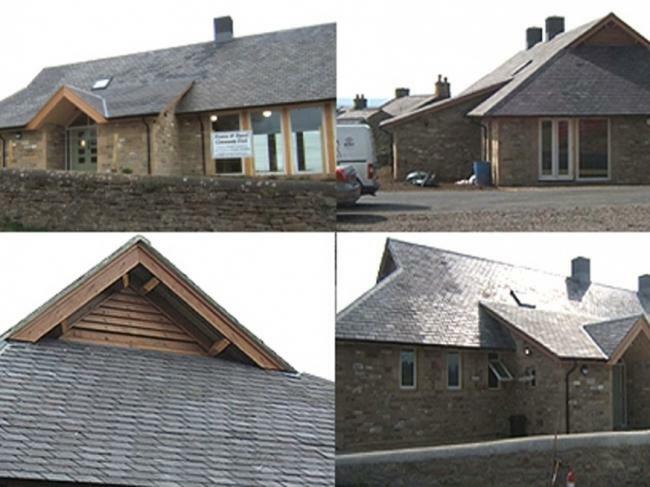 The completed building provides a flexible main hall for the clubs and groups of the community which use the building, plus meeting rooms and a kitchen.